Brazil's new president Jair Bolsonaro does not mince words. On the eve of his ascension, the right-wing politician and former paratrooper announced over Twitter that he would issue an immediate decree easing gun laws and will work to "fight the Marxist trash" be says is being taught in Brazil's classrooms, according to France24. Bolsonaro coasts into office with a 75% approval rating that will undoubtedly make his agenda far easier to carry out. On Saturday he tweeted that an imminent decree would make it much easier for adults over 25 to obtain firearms, as long as they have no criminal record. Bolsonaro says that allowing "good" people to own guns will discourage criminals, as well as reduce Brazil's homicide rate after nearly 64,000 murders last year. 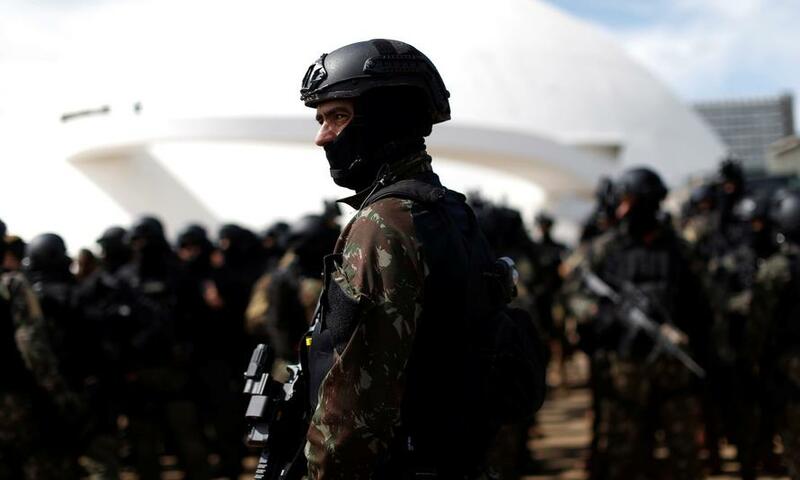 His opponents say this will usher in vigilante justice, while a Monday poll by the Datafolha institute found that 61% of Brazilians were against the idea. Uma das metas para tirarmos o Brasil das piores posições nos rankings de educação do mundo é combater o lixo marxista que se instalou nas instituições de ensino. Junto com o Ministro de Educação e outros envolvidos vamos evoluir em formar cidadãos e não mais militantes políticos. The incoming President along with his new foreign minister, Ernesto Araujo, have frequently referred to the Workers Party and other left-wing groups as Marxists. 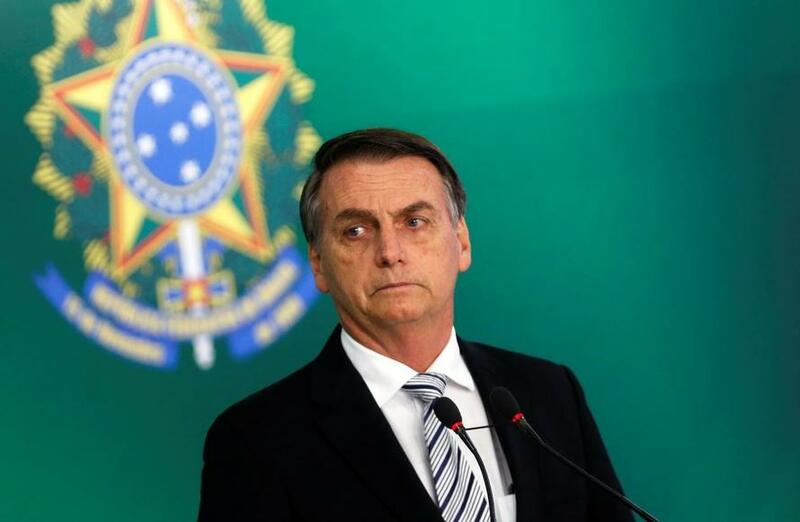 Between 250,000 and 500,000 people are expected to attend Bolsonaro's Tuesday inauguration, including the Israeli and Hungarian prime ministers Benjamin Netanyahu and Viktor Orbán among a dozen notable dignitaries. Security will be tight surrounding the inauguration, with anti-missile defenses and over 20 warplanes deployed to ensure a restricted airspace over the capital. The ceremony will follow Brazil's New Year's celebrations - which are expected to see over two million people to Rio de Janeiro's Copacabana beach.